By buying this product you can collect up to 27 reward points as a voucher of 2.70 ฿. Your reward points. 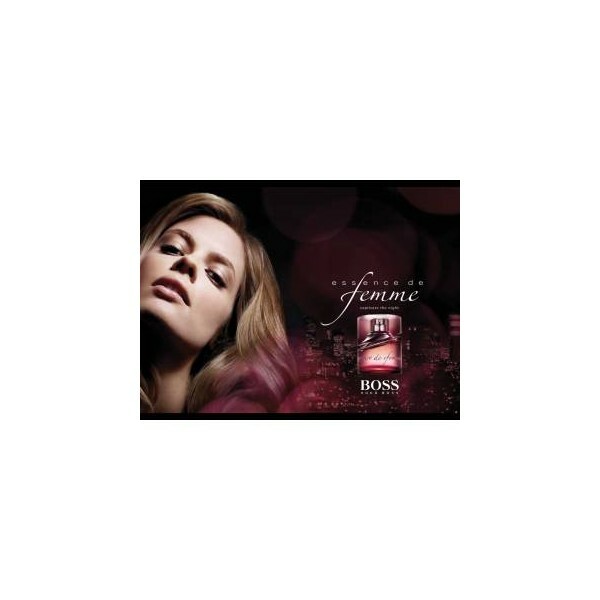 Boss Femme by Hugo Boss, Launched in 2006, it opens with tangerine, black current and freesia, then flows into a heart of jasmine and fleur de lys, as well as bulgarian rose. The base notes include apricot and lemon wood.